Find a new Dodge Charger at your local Oak Harbor, WA Dodge dealership. Overview Oak Harbor Motors in Oak Harbor, Washington has a stunning selection of new and pre-owned vehicles. 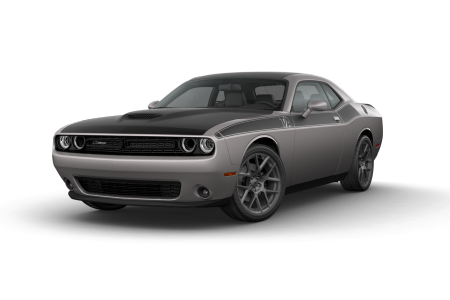 You can now dominate the blacktop inside America's classic 4 Door muscle car - the Dodge Charger! With scalloped body sides, a racetrack tail lamp, and nine bold colors to choose from, the Dodge Charger turns heads wherever you go. A new and redesigned interior also adds premium functionality and comfort, while multiple powerful engine packages set a new standard for performance in the market of American muscle cars. 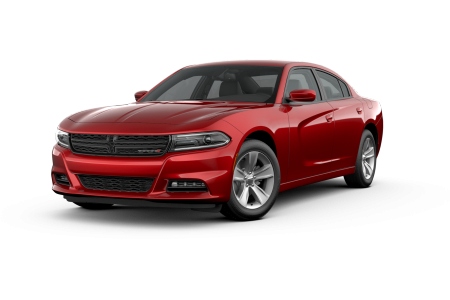 However, with numerous standard and available safety features, you can stay safe and have fun in the Dodge Charger. Why Us? At Oak Harbor Motors, we know you'd rather be driving your dream car than spending time with paperwork. 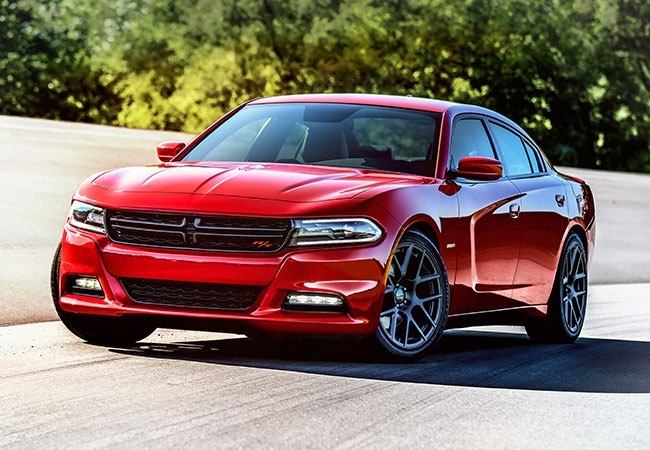 Our sales and finance professionals can help you find the perfect car at a price you'll love, so come get behind the wheel of the Dodge Charger today at Oak Harbor Motors in Oak Harbor, Washington. Give us a call today to get started! Any time your Dodge needs servicing, trust the professionals at Oak Harbor to do the job right. Whether it's an oil change, tire repair, or detailed engine inspection, our certified technicians will treat your car with quality service and have you back on the road as soon as possible. Click the button below or call us to schedule an appointment today in Oak Harbor, Washington.